Shinerite Solutions Ltd commenced business over twenty years ago to manufacture and distribute top grade vehicle cleaning products and detergents to the motor, dairy, and plant and machinery industries. Shortly after we commenced production an international company outsourced the manufacture of their product to us which has proved to be very successful for both parties. Shinerite Solutions detergents are of the highest grade and quality and consistency is guaranteed throughout all our products range. 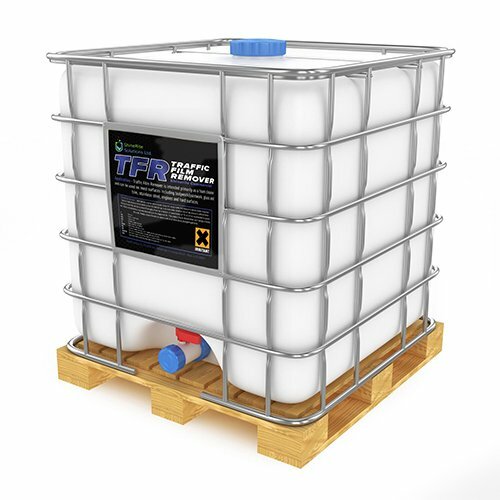 High foam TFR for cars, trucks, buses etc. Newry Co. Down based vehicle & machinery cleaning detergent manufacturer with a wide range of car, truck & machinery cleaning products. Detergents for use in the motor, dairy, milk processing and food industries throughout Ireland. Shinerite Solutions Ltd are very environmentally conscious and all our cleaning detergents & products are bio degradable. Call us for more information on our products. I’ve been using your commercial truck wash since late 2007 and have found it to be of a very high quality with excellent cleaning properties. We have been using Shinerite Solutions products from 2009 and we can highly recommend them as we are guaranteed quality.